With two hit novels at the age of 24 and no plans to stop, Ben Galley has proven himself to be a powerhouse of self-publishing talent. We caught up with the man himself to chat about fantasy fiction, the pitfalls of publishing and the merits of map-making. 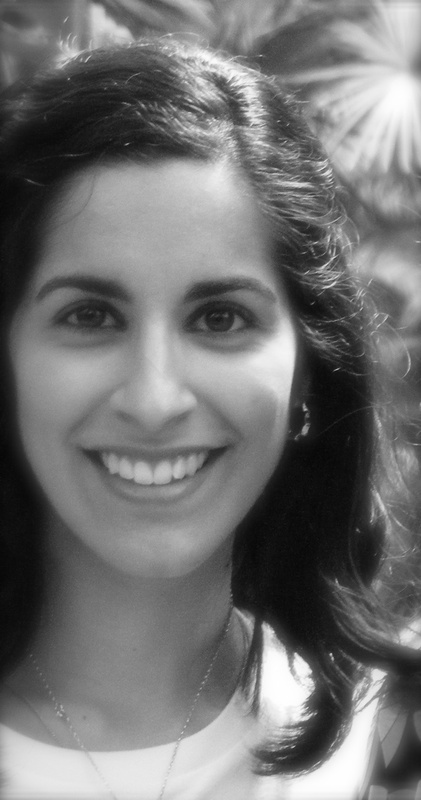 We caught up with the delightfully charming novelist Komal Verma and chatted about master writers, American dramas and her debut fantasy novel, The Sword and the Scion. To call Komal Verma merely a writer would be pretty inaccurate. A woman of many talents, Komal is a writer, director, accomplished video producer/editor, and much-read film reviewer. Recently we got talking about her up-coming novel, The Sword and the Scion, and couldn’t resist delving deep into the world she has created for the book. All that is to come, but first, we wanted to get to know the hand behind the pen. So, here is our tête-à-tête with Komal Verma. Read the entire interview after the jump. Today we have a feature on Canadian born, British based author Hamish MacDonald. MacDonald is a champion of self-publishing. He writes, typesets, prints, binds and publishing his work singlehandedly. No mean feat by any stretch, but an astounding skill given the sheer magnitude of the work he puts out. I stumbled upon his books at the Alternative Press Fair this year. Nestled in amongst the zines and prints on show that day (beautiful pieces in themselves, but nowhere in the same league) MacDonald was presenting his novels. 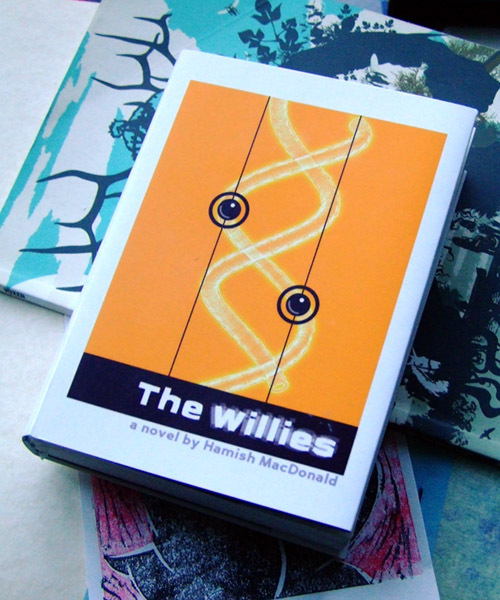 The massive benefit of the self publishing trade, for the potential reader at least was that I had the chance to speak with MacDonald about his books and after a lovely chat about the whole writing and binding process I bought a copy of The Willies. Set in the near future, The Willies starts out as clever speculative fiction set in a world where bioengineering is at its peak, animals are created in labs and the prospect of creating humans is a very real possibility. Ethical and moral conflicts run rampant. Within the first thirty odd pages, the action (quite literally) explodes and what ensues is a fast paced romp through espionage drama, survival thriller and existential crisis. While that would be too much for most other writers, MacDonald easily turns the multitude of angles into one tidy story that draws the reader through to the climax with no hint of drag or filler. Recently I caught up with Hamish and asked him a few questions about his writing. Read the interview after the jump.